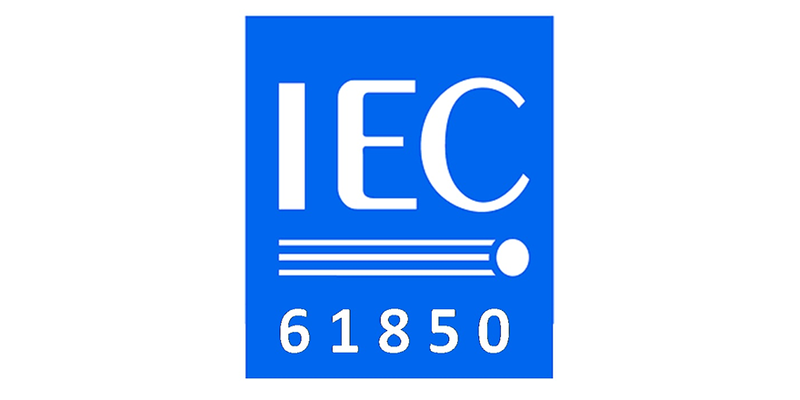 IEC TC 57 released the CDV of the first amendment to IEC 61850-7-1 (“Communication networks and systems for power utility automation — Part 7-1: Basic communication structure — Principles and models”) — IEC 61850-7-1 Amendment 1 (57/2035/CDV). The CDV is now available for comments and voting. 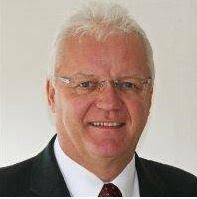 The distributed CDV (Committee Draft for Vote) reflects amendment 1 (corrections and extensions) to IEC 61850-7-1 Ed2. The second document (consolidated edition 2.1) incorporates amendment 1 (120 pages) and existing Ed2. The consolidated edition (195 pages) circulated as 57/2036/INF is not publicly available. The version 2.1 will introduce the latest modelling extensions. 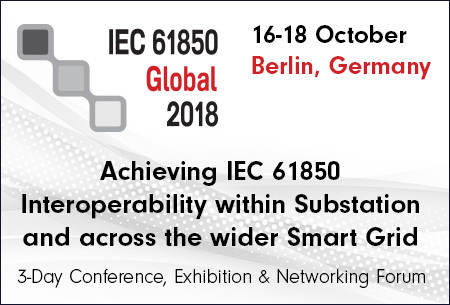 The new version of IEC 61850-7-1 will be one of the most crucial documents of the standard series IEC 61850. As the editor of edition 1 I see that most of the content of the version 1 is still the basic information presented in part 7-1. This document shows also that the standard series is growing and getting quite complex. [So,] for simple applications you need to understand what is mandatory and what is optional!